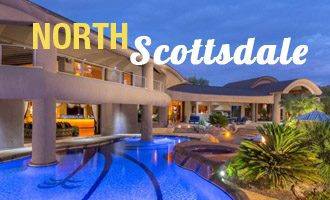 As one of the most sought-after real estate markets in the Phoenix area, Paradise Valley homes are in high demand among affluent buyers looking to settle in a private, beautiful, prestigious area with close proximity to just about everything. 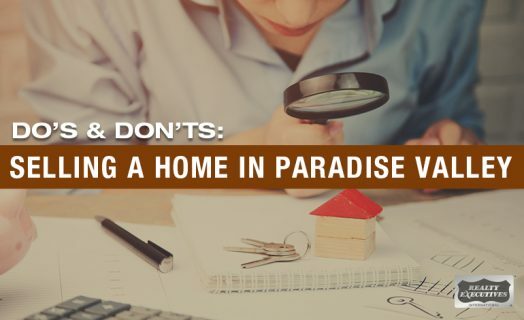 If you are selling a home in Paradise Valley, there are many things you can do to be sure you get the most for your property—and some things you should not do. Read on to learn some valuable tips and things to avoid when selling your Paradise Valley home. Avoid major renovations prior to listing your home, unless there is a glaring issue that needs to be fixed. Oftentimes high price modifications will not result in big returns when you sell. Instead, focus on smaller, less expensive changes that will make your home more attractive to potential buyers. 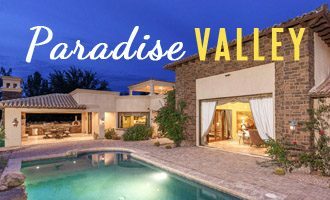 A knowledgeable Paradise Valley real estate professional can help you determine what changes would be most advantageous for your specific property based on his or her knowledge of Paradise Valley and what luxury home buyers in the area are attracted to. If you are currently living in the house you are selling, it can be challenging to keep it “show ready” all the time. However, the more accessible your home is to potential buyers, the faster it is likely to sell. Keep all avenues clear so would-be buyers can navigate through your home easily. Keep things clean, especially kitchens and bathrooms, so you are ready to show at a moment’s notice. Make sure there is adequate parking for your visitors. Provide showing availability as often as possible during the day for agents and buyers. If you have a pet, like a dog or cat, consider taking it with you during the showings so it doesn’t become a distraction. Leave the house during the showing so potential buyers can speak candidly with their realtors. 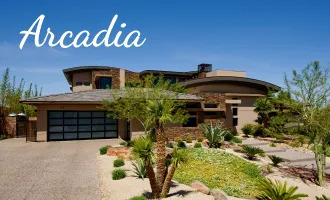 It is true that spring is a popular time for buyers and sellers, but don’t forget that people look for homes all year long, especially in an area like Paradise Valley where the weather is beautiful year-round. Your listing may even stand out better during other seasons when there aren’t as many homes for sale. List when it is best for you and a good realtor will help with the rest. Depersonalize: Remove pictures and personal mementos so potential buyers can visualize the home as their own. It can also be helpful to make the décor more neutral, so it might be time to repaint that red accent wall in favor of a more muted tone. Declutter: Not only does removing clutter help visitors easily access all areas of your house, it also helps would-be buyers imagine what their household items would look like in the home. As many experts say, “less is more.” With minimal décor and some well-placed furniture pieces, you can make your home look larger and give the prospective buyer the opportunity to picture their furniture in the space. Interior Staging: Minimize the amount of furniture you have and arrange it to maximize the space in each room. Remove boxes and other unneeded items from the property if possible. Go through the home and touch up any chipped paint, clean carpets as needed, and do minor repairs for leaky faucets, burnt out light fixtures, and other elements that may detract from the appeal of your home. Do a thorough deep cleaning throughout. External Staging: To make a stellar first impression, make sure your lawn is well manicured, the outdoor areas are neat and uncluttered, and check for small repairs and touch-ups that need to be made. Check out more professional home staging tips here. You likely have an emotional attachment to your Paradise Valley home, especially if you have lived in it for a long time or spent a good deal of money renovating it to get it just the way you wanted it. You may even have a price in mind as a goal for the sale of your home. But your ideal selling price may not align with what the current market will allow. Your Paradise Valley real estate agent can offer unbiased insight into what your home is currently worth based on recent home sales in your area, current demand, and the unique features that your property offers. Together, you can determine what to list the real estate for based on your goals and how quickly you want the property to sell. It is important to understand that luxury homes will often sit on the market longer than non-luxury homes because there is a smaller pool of buyers. If you and your realtor have determined a fair price for your property and you have prepared your home to show well, be patient and the right buyer will come along. In short, with a little preparation and the help of a knowledgeable Paradise Valley realtor, you can get the most from your property and sell your home faster. 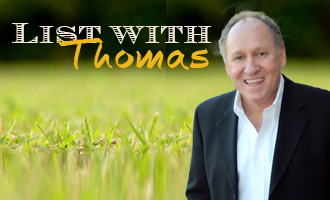 If you have any questions, Thomas Osterman and his team are there to help! Contact him today to learn more about selling your Paradise Valley property. 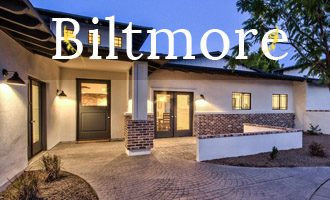 When selling your Paradise Valley home, it pays to get the best agent you can hire. 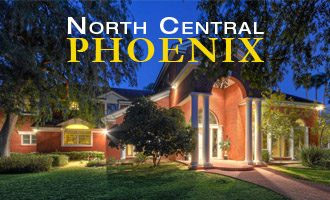 Real estate in Paradise Valley AZ is in demand and you want to get the most from your sale. 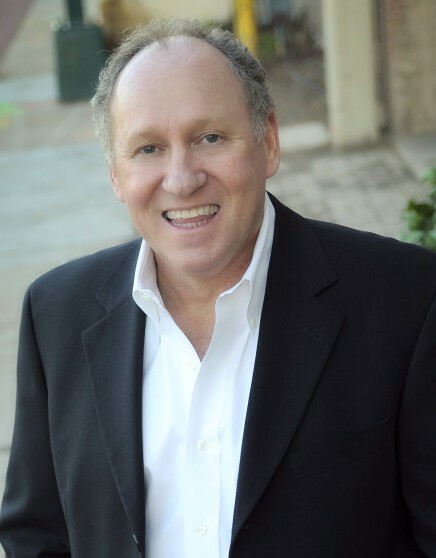 Thomas Osterman has over fifteen years of experience assisting clients with their Paradise Valley home buying and selling needs. Give him a call today at (602) 466-1846 to get maximize the returns on your real estate.